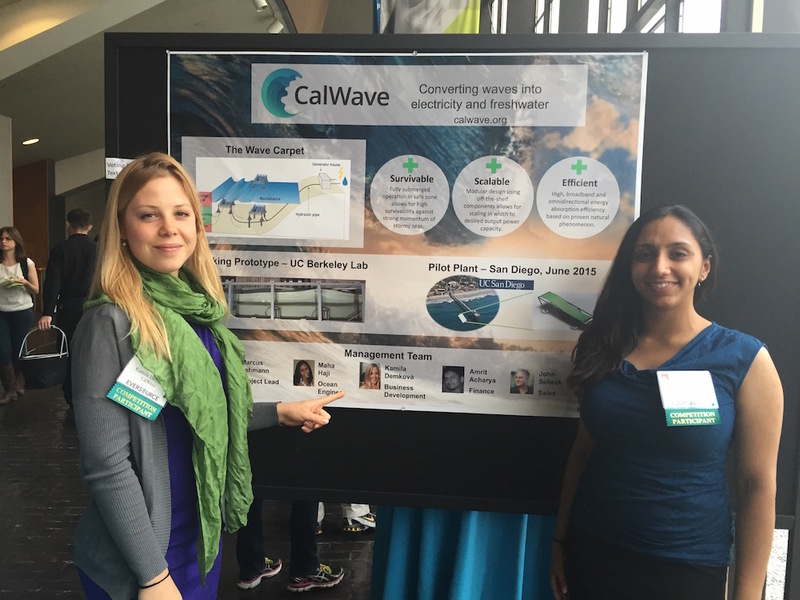 We hope you got a chance to check out the CalWave booth at the 2015 MIT Clean Energy Prize Showcase! CalWave was selected as a Semi-Finalist in this year’s competition. There were many amazing teams that competed and everyone representing CalWave had a great time, met many engaging people, and continues to be inspired to take our technology to the next level!